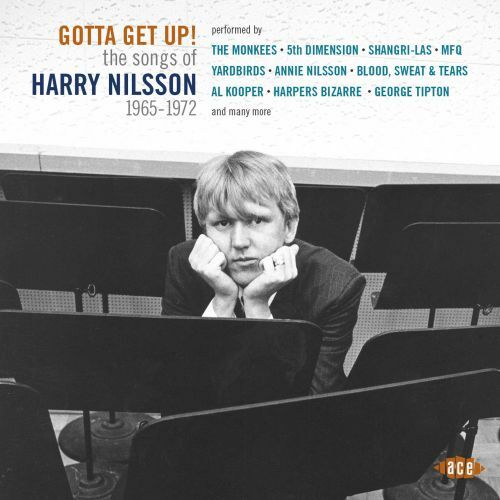 GOTTA GET UP: THE SONGS OF HARRY NILSSON 1965-1972. Enigmatic describes Harry Nilsson who was, without doubt, one of the most talented singer-songwriters of his generation. He released sixteen studio albums and e four soundtracks albums between 1966 and 1980. Sadly, most of these albums failed to find the audience they so richly deserved. That was apart from a brief spell. This started with the release of the critically acclaimed Nilsson Schmilsson in November 1971, which featured a cover of Pete Ham and Tom Evans’ Without You. It would play its part in the success of Nilsson Schmilsson when it was released as a single. Without You gave Harry Nilsson his first number one. Buoyed by its success of Without You, Nilsson Schmilsson reached number three in the US Billboard 200 charts and was certified gold. Things got even better for Harry Nilsson when the nominations for the 1973 Grammy Awards were announced, and was nominated in four categories. On the night, Harry Nilsson won the Grammy Award for Best Male Pop Vocal Performance. Since then, Without You has been synonymous with Harry Nilsson, which is somewhat ironic, as Harry Nilsson wrote most of his own songs. 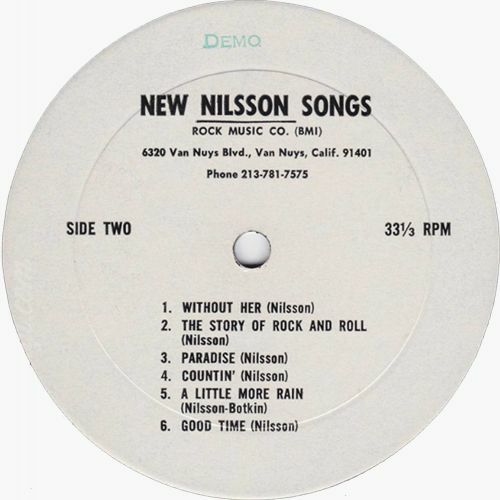 That was the case on the followup to Nilsson Schmilsson, Son Of Schmilsson which was released in July 1972. It was released to the same critical acclaim, and reached number twelve in the US Billboard 200. Within five months, Nilsson Schmilsson had sold over 500,000 copies and was certified gold. Many thought that having made his breakthrough, that this was the start of a period when commercial success and critical acclaim would be familiar friends for Harry Nilsson. Sadly, that wasn’t the case. Never again did Harry Nilsson enjoy the same commercial success that Nilsson Schmilsson and Son Of Schmilsson enjoyed. At first, Harry Nilsson’s albums failed to reach the top thirty, and before long, the top 100. His last album Flash Harry which was released by Mercury in 1980 failed to chart. Gone were the days of number one singles, gold discs and Grammy Awards. This wasn’t helped by Harry Nilsson’s refusal to play live or tour the albums he released. Part of the problem was that the enigmatic Harry Nilsson was living his life on his own terms. He was one of the hardest living musicians of the early seventies, and often spent time drinking with John Lennon during his trial separation from Yoko Ono. Some critics believe that these bouts of heavy drinking adversely affected Harry Nilsson’s voice. However, he was still one of the most talented singer-songwriters of the seventies. Alas, commercial success continued to elude Harry Nilsson. He was a maverick who it seemed had a contrarian side. Despite having enjoyed the two most successful albums of his career, Harry Nilsson decided he wasn’t willing to write, record release commercial music. Instead, what mattered to Harry Nilsson from 1973 to 1979 was artistic satisfaction. Industry insiders, critics and cultural insiders saw this is further proof that Harry Nilsson was a musical enigma who was determined to live life on his terms. It didn’t seem to matter that each album seemed to sell in even smaller quantities. However, after 1980 this changed. The assassination of his close friend John Lennon in 1980 was a turning point for Harry Nilsson. This resulted in Harry Nilsson taking a break from recording, and campaigning for greater gun control. After that, Harry Nilsson recorded only sporadically and never released another album. Flash Harry had been Harry Nilsson’s swan-song. On February ’14th’ 1993, Harry Nilsson suffered from a massive heart attack. This was a warning sign for Harry Nilsson. Sadly, less than a year later, Harry Nilsson died on January ’15th’ 1994 Harry Nilsson died of heart failure. That day, music lost one of its most talented sons, and a singer-singer who should’ve reached greater heights. While commercial success eluded much of Harry Nilsson’s of work, critics, cultural commentators and his contemporaries realised that he was one of the most talented singer-songwriters of his generation. Harry Nilsson’s skills as a songwriter are held in the highest regard by his contemporaries and peers. So much so, that many artists and bands covered songs penned by Harry Nilsson. This includes the twenty-four artists and bands that feature on Gotta Get Up: The Songs Of Harry Nilsson 1965-1972 which is the next instalment of Ace Records’ Songwriter Series. Among the twenty-four artists on Gotta Get Up: The Songs Of Harry Nilsson 1965-1972 are Annie Nilsson, The Monkees, Al Kooper, The Family Tree, The Yarbirds, Harpers Bizarre, The 5th Dimension, The Shangri-Las, Sandie Shaw, Blood, Sweat and Tears and Andy Williams. These are just a few of the artists on Gotta Get Up: The Songs Of Harry Nilsson 1965-1972. 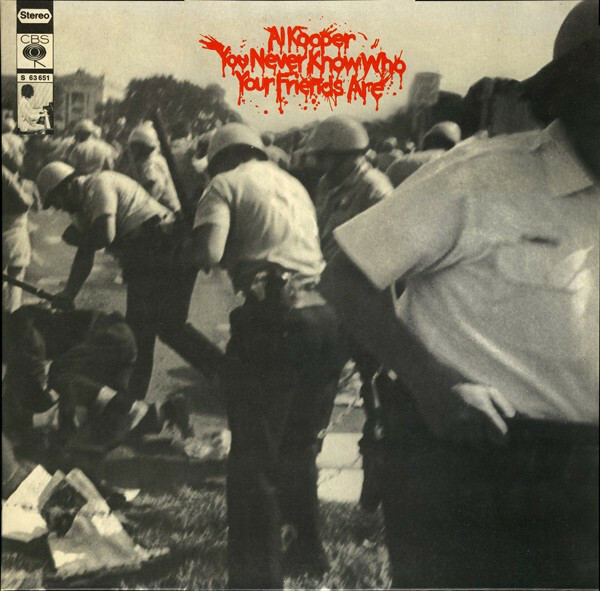 Al Kooper covered Mournin’ Glory Story for his 1969 album You Never Know Who Your Friends Are, which was released by CBS. His cover is understated, with a piano and ethereal close harmonies playing their part in this wistful and ruminative reading of Mournin’ Glory Story. Tom Northcott’s career began in 1962, when he was a member of the Vancouver Playboys. By 1967, he was a solo artist and had signed to Warner Bros Records. 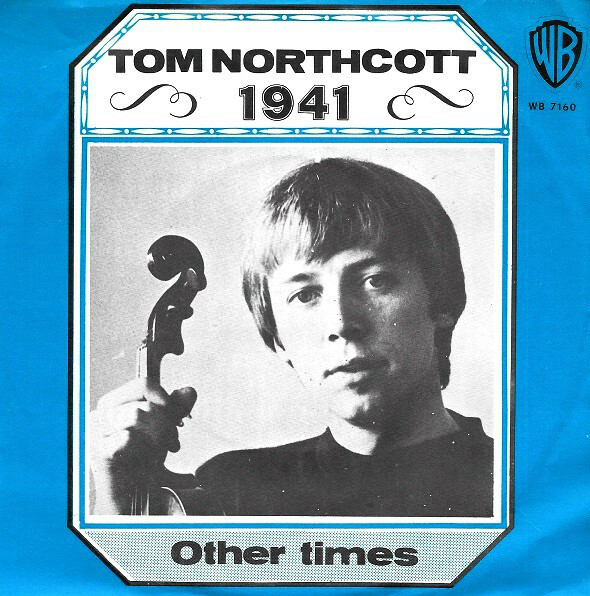 In 1968, the Canadian folk-rock singer released a cover of 1941 as a single on Warner Bros. It’s an impassioned and emotive reading where Tom Northcott brings Harry Nilsson’s powerful lyrics to life. The Family Tree’s recording career was somewhat short-lived. It began in 1967, and ended in 1968. 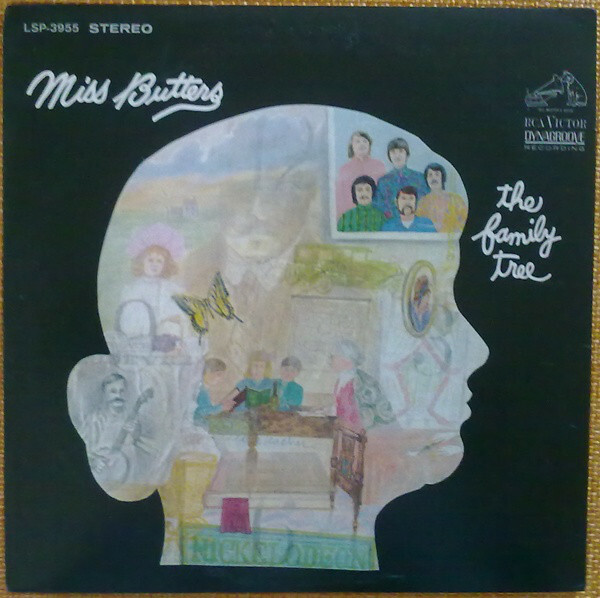 By then, they had released three singles and their 1968 album Miss Butters on RCA Victor. One of the songs on the album Miss Butters was Butters Lament. It’s a reminder of what’s a hidden gem of an album that features cerebral, carefully crafted and pop songs. They’re part of a concept album about an elderly spinster. Each song, including Butters Lament is part of a different chapter in her life. Just like the other songs on the album, Butters Lament’s arrangement is imaginative and well produced. String and horns play an important part in this cinematic song’s arrangement. 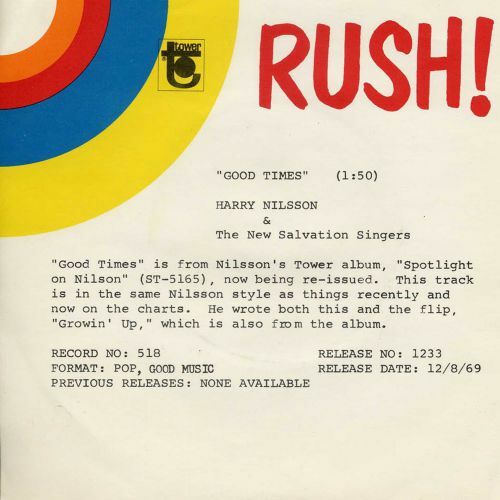 Good Times originally featured on Harry Nilsson’s 1966 debut album Spotlight On Nilsson. Five years later in 1971, British actor Alan Lake covered Good Times which was produced by Mike Berry. It was released in Germany on Ember and in Spain on the Discophon label. Despite Alan Lake’s joyous and irresistible cover of Good Times, the single failed to find an audience and there was no followup. 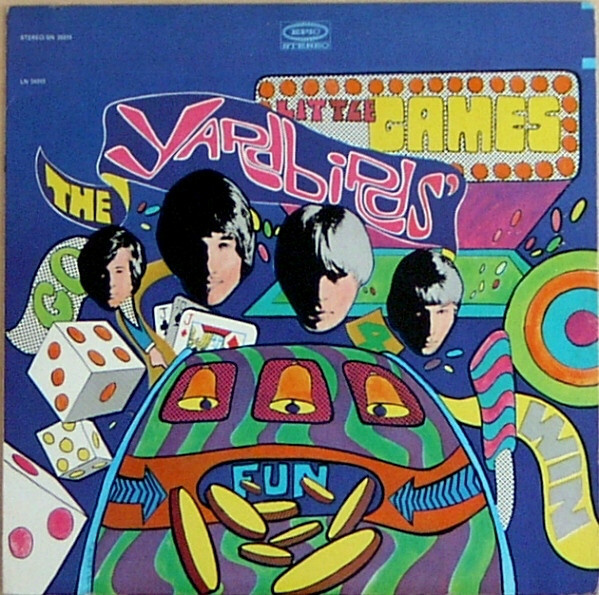 Harpers Bizarre were formed in Santa Cruz, California in 1963, and by 1970 had already released four albums. One of the songs they released as a single was a cover of Harry Nilsson’s Poly High. It was produced by Lenny Waroneker and Harry Nilsson and released on Warner Bros in 1970. Poly High is a dreamy, lysergic ballad which is one of the hidden gems in Harpers Bizarre’s back-catalogue. 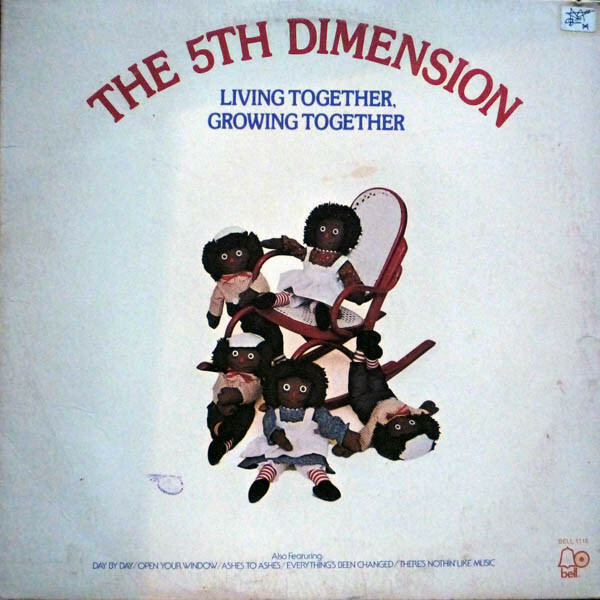 For The 5th Dimension’s eighth studio album Living Together, Growing Together which was released on Bell Records in 1973, they chose to cover Harry Nilsson’s Open Your Window. In The 5th Dimension’s hands it becomes a beautiful, jazz-tinged ballad that is one of the highlights of the compilation. 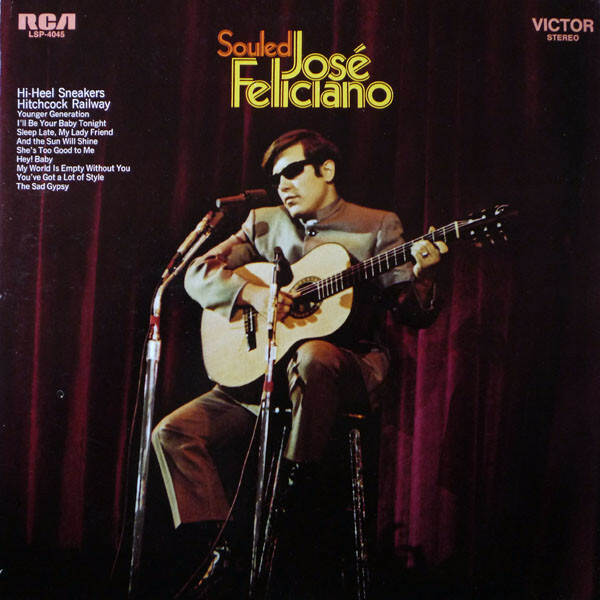 By 1968, Puerto Rican guitar, singer and composer José Feliciano was twenty-three, and had already released seven albums on RCA Victor since 1965. Seven became eight with the release of Souled later in 1968. One of the cover versions was Harry Nilsson’s Sleep Late, My Lady Friend. It’s a beautiful, heartfelt ballad with where José Feliciano shows maturity that belies his relative youth. 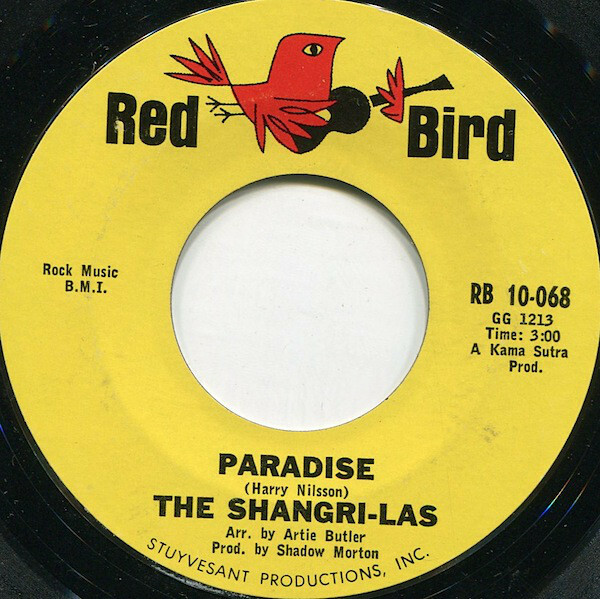 Tucked away on the B-Side of The Shangri-Las’ single Past, Present And Future was Paradise. It was released on Red Bird, in May 1966 and was a Shadow Morton production. He was The Shangri-Las’ producer, and was picking up where Phil Spector left off. Sonically, there are similarities to Phil Spector’s production style, during Paradise which is a reminder of The Shangri-Las’ glory days, when they were one of the most successful of the American ‘girl’ groups. 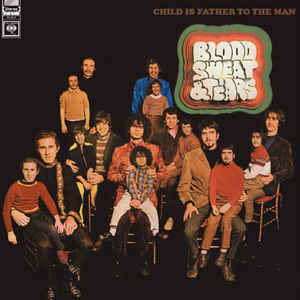 When Blood, Sweat and Tears released their 1968 debut album Child Is Father To The Man on Columbia, one of the songs the covered was Harry Nilsson’s Without Here. This impassioned jazz-tinged ballad helped Child Is Father To The Man to forty-seven in the US Billboard 200 and the first of three gold discs for Blood, Sweat and Tears. Closing Gotta Get Up: The Songs Of Harry Nilsson 1965-1972 is Andy Williams with his cover of Remember. It featured on his 1973 Columbia album Solitaire. By then, Andy Williams was still one of the most popular easy listening artists. Solitaire was his fourteenth album to be certified gold. Then there was the small matter of three platinum discs since his debut album in 1956. 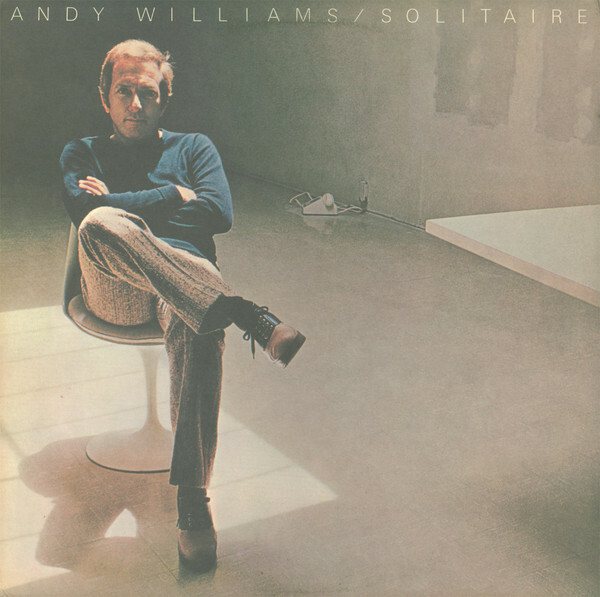 Andy Williams delivers a rueful, thoughtful vocal and brings the lyrics to Remember to life. This is poignant, and beautiful ballad ensures that Gotta Get Up: The Songs Of Harry Nilsson 1965-1972 ends on a high. These twelve tracks are just part of the story of Gotta Get Up: The Songs Of Harry Nilsson 1965-1972, which is the latest instalment in Ace Records’ long-running and successful Songwriters Series. Gotta Get Up: The Songs Of Harry Nilsson 1965-1972 features twenty-four songs from some of the giants of music, who are joined by familiar faces and new names. They all recognised the quality of Harry Nilsson’s songs, and decided to cover them between 1965 and 1973. Some artists stay true to the original, while others reinterpret the song and give it their own unique twist. 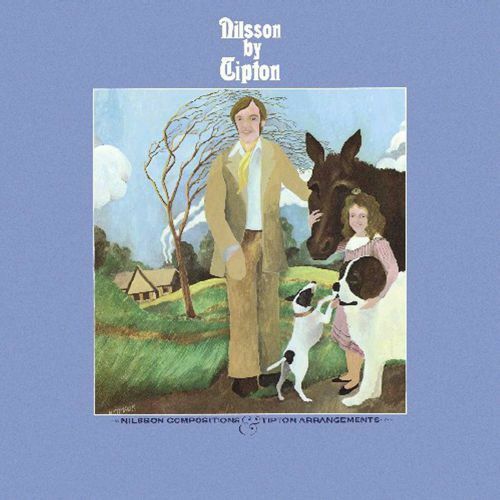 Often, the cover is very different to the original, and new life has been breathed into Harry Nilsson’s original. In several cases, a whole new audience were introduced to Harry Nilsson’s music. 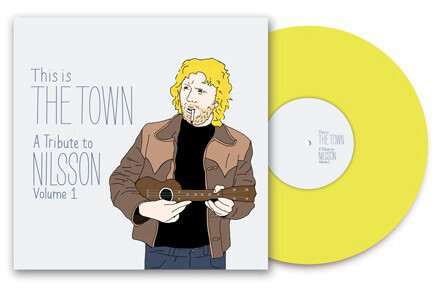 Hopefully, that will be case with Gotta Get Up: The Songs Of Harry Nilsson 1965-1972. It covers a period when Harry Nilsson wrote some of his most accessible music. After 1973, Harry Nilsson’s music became less commercial. Instead, he was aiming for artistic satisfaction, rather commercial success. Still Harry Nilsson continued to be one of the greatest singer-songwriters of his generation. However, his albums failed to sell in the same quantities as Nilsson Schmilsson and Son Of Schmilsson. They were the most successful albums of Harry Nilsson’s career. After that, Harry Nilsson never again reached the same heights. Gone were the days of number one singles, gold discs and Grammy Awards. For a newcomer to Harry Nilsson, the songs on Ace Records’ recent compilation Gotta Get Up: The Songs Of Harry Nilsson 1965-1972 showcase his skills as a songwriter during what was the most accessible and successful period of his career. This is the place for a newcomer to start. Especially with what were his two most successful albums Nilsson Schmilsson and Son Of Schmilsson. After that, it’s a case of working one’s way through Harry Nilsson’s back-catalogue. 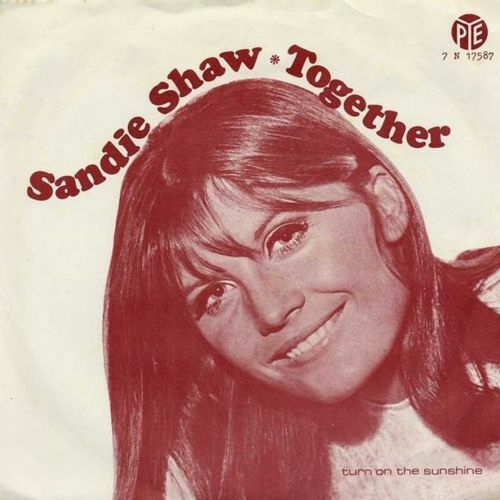 It features one of the most talented and gifted singer-songwriters of the sixties and seventies. Harry Nilsson won the respect of critics, cultural commentators and his contemporaries. They’re not alone. Now Ace Records pay tribute to Harry Nilsson by inducting him in their Songwriter Series, where he joins some of the greatest songwriters and songwriting partnerships of the past sixty years. Proof of that are the twenty-four songs on Gotta Get Up: The Songs Of Harry Nilsson 1965-1972, which features a tantalising taste of the songwriting skills of the mercurial and enigmatic Harry Nilsson at the peak of his powers. ← ESMARK-MARA I AND MARA II.